In 2015, IUPUI contributed 365,206 service hours to the Indianapolis community through a wide range of campus-sponsored events, including volunteering, service-based scholarships, and service learning courses. Across the years, IUPUI’s civic involvement has not lagged; in fact, it has only grown with IUPUI solidifying its status among institutions of higher learning by its intensive focus on service learning courses and civic engagement. This focus is supported by the Center for Service and Learning (CSL), a unit on campus that works to promote meaningful interaction between the Indianapolis community and IUPUI’s students, faculty, and staff. The many functions of the center might not be clear at first glance, so a dive into the world of civic engagement will yield a stronger understanding of not only CSL’s role on campus, but also IUPUI’s role within central Indiana. 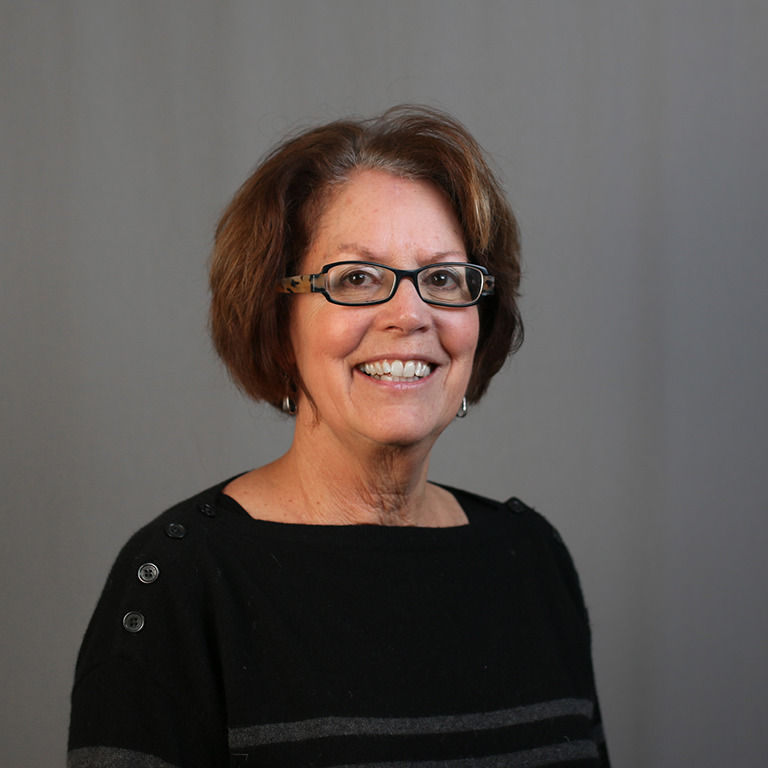 In honor of CSL's 25th anniversary, Dr. Julie Hatcher, director and co-founder of CSL, provided her perspective on IUPUI's relationship with civic engagement and service learning. In addition to directing the center, Dr. Hatcher is associate professor of philanthropic studies in the Lilly Family School of Philanthropy. She serves as the co-editor of the IUPUI Book Series on Service Learning Research, and she collaborates on both local and international research projects integrating service learning into higher education. IUPUI is so closely integrated with the culture of Indianapolis that the two cannot be separated, and just as the city contributes to the campus, likewise the campus should be giving back. I think we have a public responsibility as a state-funded school to be more engaged in and with the community. 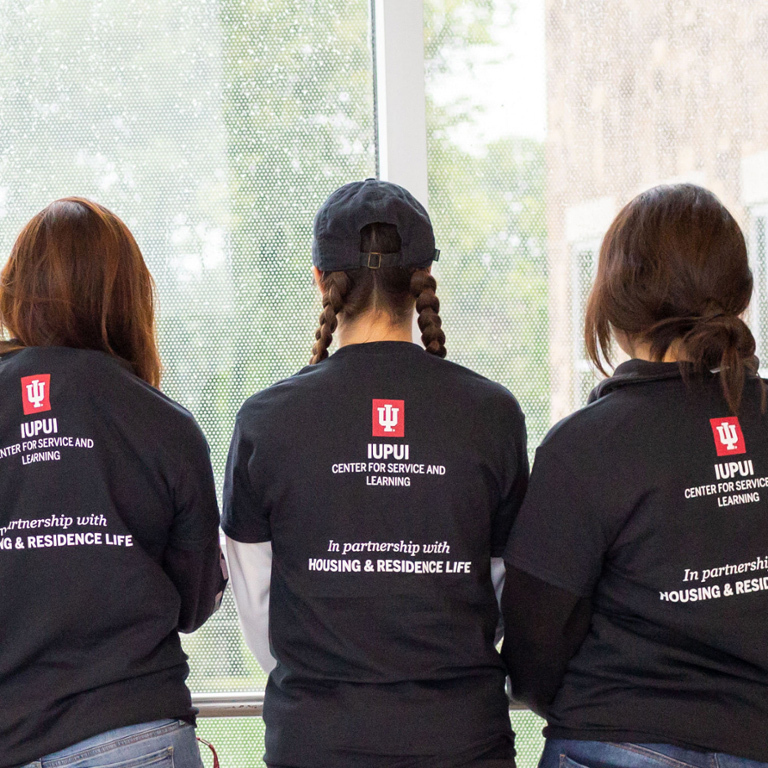 According to the IUPUI Community Engagement Report, from 2006 to 2015, the number of course sections integrated with service learning increased from 119 to 561, with the number of involved students increasing from 2,659 to 8,649. Both undergraduates and graduate students participate in service learning courses. Faculty from virtually every school on campus are involved in designing, implementing, and assessing service learning course outcomes. As a high-impact teaching practice, service learning results in persistence and retention, academic learning, personal and professional development, and civic learning. In service learning courses, students learn to work effectively with others and encounter the diverse perspectives of others. These are the types of outcomes that employers seek. “We had the opportunity to be partnered with the University of the Free State in Bloemfontein, South Africa, and we hosted a team of faculty here, and then we went to South Africa and had faculty development workshops. . . . this was the brick that was made at that point, and the person who was a faculty member in South Africa worked with community partners to come up with a new system of brick making in order to have community members involved with creating the bricks. As an engineering faculty, his research focused on 'how long do these bricks last, how can we make them more sustainable?' 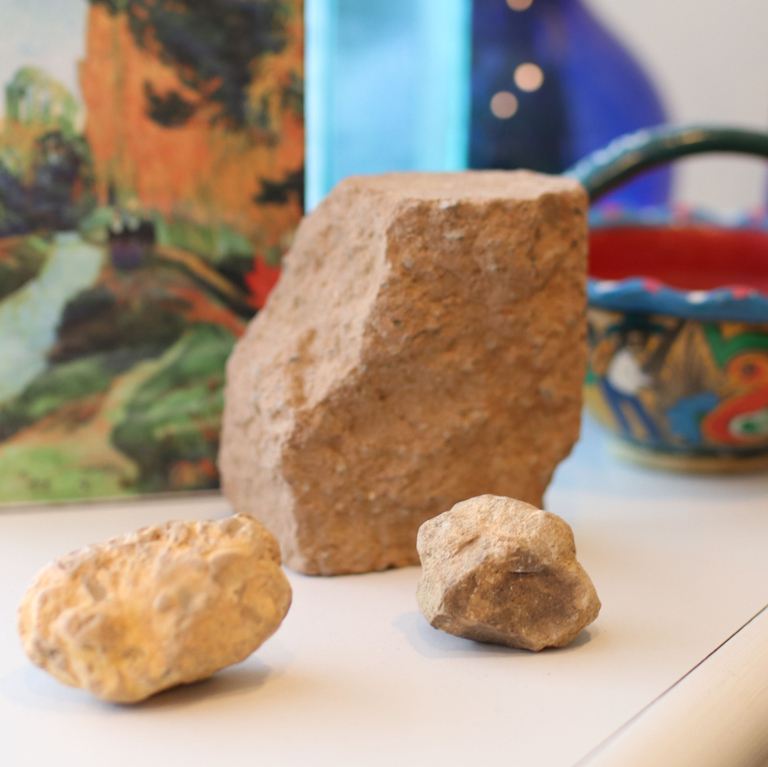 And it was one of these great examples of the purpose of community-engaged work, because we need to always be attentive to, 'what are the bricks being developed, do we have outputs that are actually valued by the community, and are the community members closely aligned with creating these bricks and these products?'" Left: Dr. Hatcher's brick pieces. 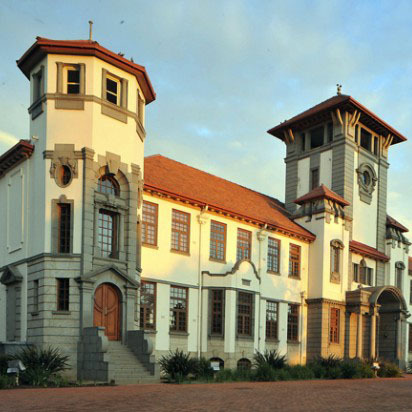 Right: One of the historic buildings at the University of the Free State. Photo source: myproperty.co.za. Dr. Hatcher shared this story as one of her most foundational and meaningful experiences with CSL; it helped her discover the true purpose of civic engagement for communities. According to Dr. Hatcher, IUPUI believes that “civic engagement is work that’s done in and with communities, not to and for communities,” and without this mind-set, it’s easy to lose sight of why CSL does its work—to help improve the quality of life for both IUPUI students and the community. Faculty are a constant on campus. A professor or lecturer will usually be here longer than any single student, and so faculty can have a sustained impact across several years. The IUPUI Community Engagement Report shows that from 2009 to 2015 the number of faculty who participated in civic engagement increased from 92 to 209, a truly dramatic rise in interest and involvement. With faculty as a prime example of civic engagement, students also have models for their own civic-minded dispositions and behaviors. CSL has made great strides in working with faculty, staff, and students from all schools at IUPUI, but there’s always more work that can be done and more steps that can be taken. Even though Dr. Hatcher’s upcoming retirement will result in a leadership change, she believes that “because enough people care and enough people have walked the road of civic engagement, I’m quite confident that there will be other people who will be able to lead this effort, moving the campus and the community forward in new ways.” The Center for Service and Learning will continue to promote student and faculty engagement, develop community-engaged learning experiences, and continue exploring ways in which involvement between IUPUI and Indianapolis can be deepened and sustained through mutually beneficial partnerships. More information about how to become involved with the Center for Service and Learning can be found at https://csl.iupui.edu/index.html.